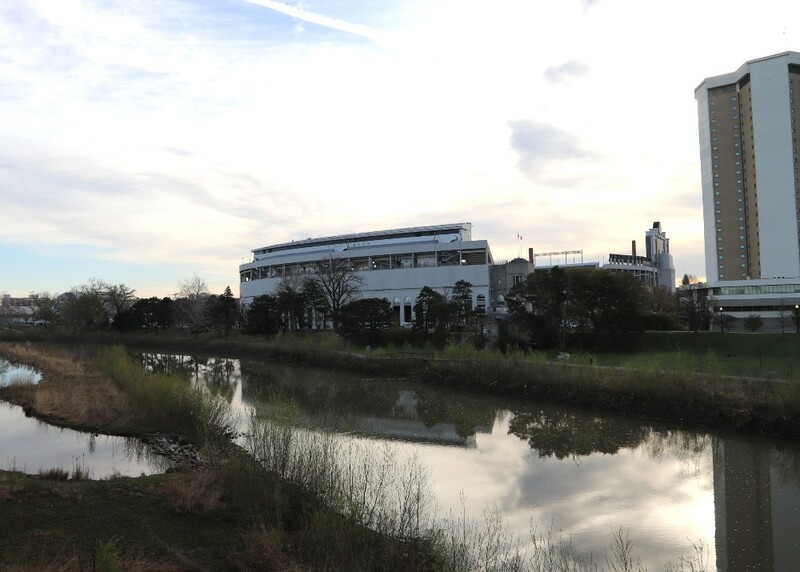 The Buckeye football team wraps up its spring practice season today with the 2019 Ohio State Spring Game in Ohio Stadium. It’s the first chance most fans will get to see the new-look Buckeyes on the field. A lot has changed since the end of the Rose Bowl a little more than three months ago. Ryan Day is now the head coach of the Buckeyes. Justin Fields and Matthew Baldwin are looking to replace Dwayne Haskins as OSU’s quarterback. The defensive coaching staff is almost entirely new, and there is a new passing game coordinator on the offensive side of the ball. TheOzone’s Tony Gerdeman and Tom Orr preview today’s game and answer your questions from inside the Ohio Stadium press box. Please join them after the game as well for a postgame recap on TheOzone Facebook page. Tony Gerdeman and Tom Orr preview the 2019 Ohio State Spring Game live from Ohio Stadium. Have questions? Ask them below.